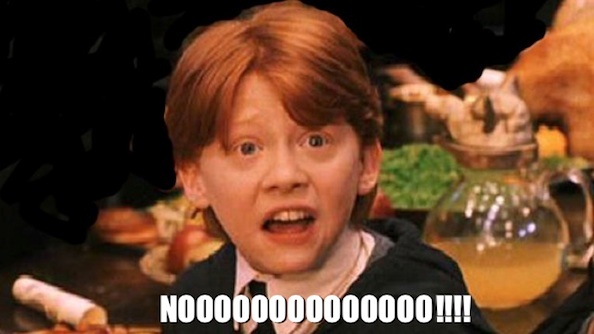 New Harry Potter Movie Featuring None of the Original Cast Okayed by Warner Bros. If I were you ask you if a movie set “in the Harry Potter universe” but without Ron, Harry, Hermione, Snape, the Keebler Elf, Mary Poppins, Looney Toonbad and the gingersnap twins is still a Harry Potter movie, you’d say no, right? Me too. But Warner Brothers have given the green light to an adaptation of Fantastic Beasts and Where to Find Them with a screenplay by the author, J.K. needs-no-introduction Rowling. The film, which takes place in New York 70 years before Harry and friends, will feature magizoologist/author Newt Scamander. “Although it will be set in the worldwide community of witches and wizards where I was so happy for seventeen years, ‘Fantastic Beasts and Where to Find Them’ is neither a prequel nor a sequel to the Harry Potter series, but an extension of the wizarding world,” Rowling said in a statement. 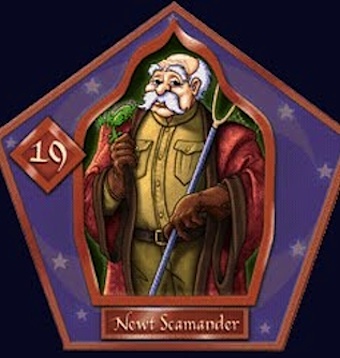 If you’re looking for a premise, Scamander had many adventures with winged and horned creatures between working at the Ministry of Magic and writing, eventually moving on to a prestigious job as headmaster of Hogwarts, according to Harry Potter Wiki.